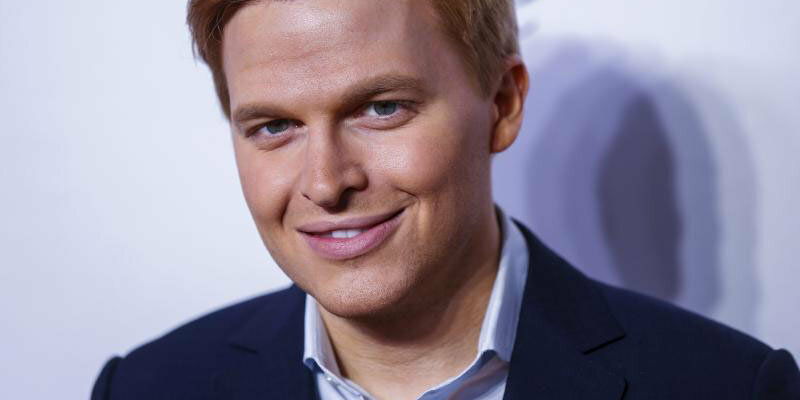 NBC reporter Ronan Farrow has publicly criticized the media claiming how gutless they have been on the allegations that Woody Allen sexually assaulted her own adopted daughter, Dylan Farrow, when she was a young girl just hours before Allen opened the Cannes Film Festival with his new movie. In a report published on Wednesday, the 28-year-old said that there is an easy acceptance in the media when it comes to his father. He further vented his anger on the newspapers that did not report his sister’s claims and said the media culture of silence would again be on the show at Cannes this year.